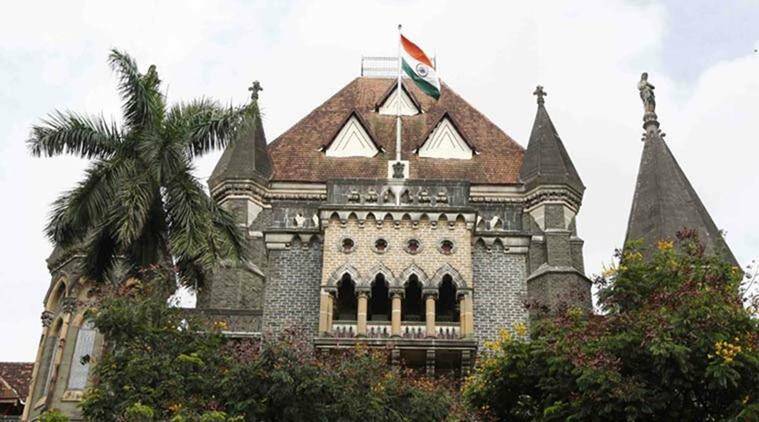 ED counsel Hiten Venegaokar told the HC that the principal judge of the sessions court had on Tuesday issued an administrative order designating courtroom no 48 as the PMLA and PC court. The Bombay High Court on Wednesday said that the Punjab National Bank (PNB) scam involving absconding diamantaire Nirav Modi, in which multiple cases have been filed, will be heard by a single sessions court. Justice Mridula Bhatkar was hearing petitions filed by two accused Vipul Chetalia and Hemant Bhatt and by the Enforcement Directorate (ED), calling for the cases under the Prevention of Money Laundering Act (PMLA) and Prevention of Corruption (PC) Act to be tried by one court, as each court was notified under the restricting act. ED counsel Hiten Venegaokar told the HC that the principal judge of the sessions court had on Tuesday issued an administrative order designating courtroom no 48 as the PMLA and PC court. The courtroom is presided by special judge P K Sharma.